Data is a concept which everyone can relate to. It is the building block of information and, ultimately, knowledge. Data visualization is the art and science of communicating data and information using graphics. You will notice its prevalence all around you—from mobile apps to computer applications and television. Visualizing data allows you to see trends, to spot anomalies, and to make predictions. While its variations differ greatly, the main objective of data visualization remains the same: to give better insight into the story of the data that will quickly resonate with the user. Choosing the right visual element for your data can be tricky—any attractive artifact won’t do. It is important to choose a graphic based on the intent of your analysis, and to strike a healthy balance between data detail and data density. Below are several examples which demonstrate how visual depictions of data can be used to intuitively convey information. Some will be very familiar, while others may warrant a second glance. A familiar territory for many are the multitudes of line, bar, and pie charts—and their endless variations—commonly encountered in newspapers, textbooks, or Microsoft Excel. A well-designed chart devoid of chartjunk allows the business reader to quickly digest quantitative data, and is why one of these stalwarts is often the best way to represent a dataset visually. They can be used to compare variables (e.g. profit over time), to plot a distribution (e.g. students’ scores on an exam), or to depict the composition of data points (e.g. demographic of a region). They can even be combined to illustrate more complex scenarios where no single chart type does the job. A growing trend has been to seamlessly integrate elements of these common visual tools to create infographics. An often cited example of early infographics is Charles Minard’s depiction of Napoleon’s march to Moscow in 1812. It cleverly combines several charting elements—a geographic map depicts the location of Napoleon’s army and the direction of their advance, a Sankey (flow) diagram is used to show the waning number of Napoleon’s forces as they suffered through starvation and the harshness of the Russian Winter, and a line graph details the temperatures they faced throughout their ill-fated campaign. Word clouds are a perfect example of visual elements that serve a very specific purpose and do their job very well. The way this clever graphic works is by varying the size of its embedded words to depict the frequency with which they are encountered within a passage. You may think of it as a variation of a pivot table, but notice that no values are actually shown. This is because a word cloud deliberately forgoes presenting figures in favor of achieving greater data density for the number of unique words encountered—their frequencies may be inferred by way of comparison. Sparklines are new visual elements which take data density to an extreme. These tiny graphics employ the bare minimum to tell a story and, in doing so, take up very little space. This allows a great number of them to fit in place of a single image—or for a single sparkline to be inserted directly into a paragraph. 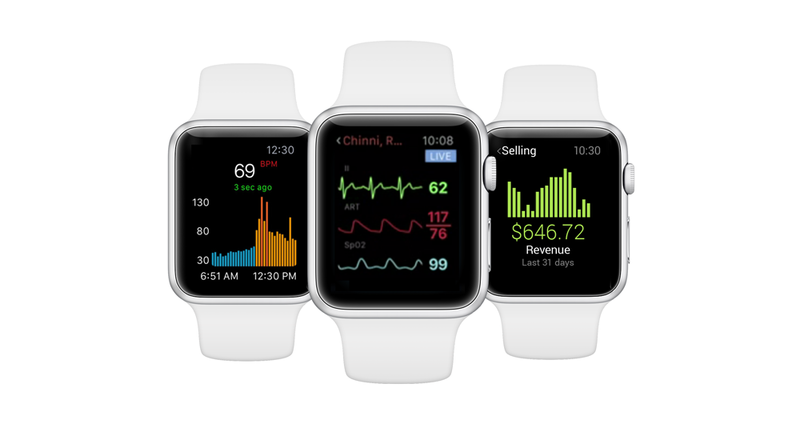 You may notice sparklines being adopted increasingly in places where space is a premium—the compact display of your new smart watch, for example. Business Intelligence software solutions like Tableau and QlikView provide an insightful view of your data in real-time by connecting directly to your data source. This means that the trove of graphic artifacts detailing your data gets updated automatically rather than requiring constant manipulation. A central web portal allows many users to access the reports simultaneously, thus eliminating the distribution barrier between information and its target audience. These and other visualization techniques are increasingly being used by large organizations to interpret data and to make informed business decisions. You may find that many of these concepts can be applied to your own line of work, and that some of the software solutions mentioned above are already utilized in your organization. Monticello Consulting regularly employs data visualization methods to the benefit of our clients—from KPI management reporting to testing governance analytics. 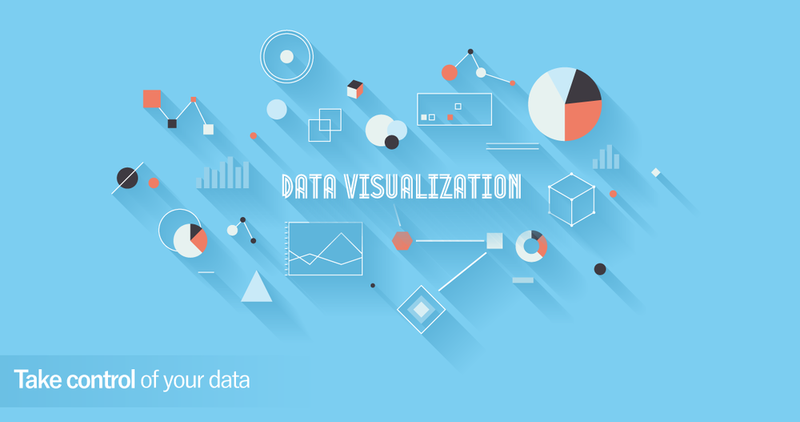 To learn more about data visualization and how it may be leveraged to fulfill your business needs, contact us today.